Vehicle Repossessions: What If The Owner Is Covered Under The SCRA? Vehicle Repossessions Under The SCRA? HOME > Blog > General > Vehicle Repossessions Under The SCRA? Vehicle repossessions under the SCRA can be complicated affairs. The Servicemembers Civil Relief Act affords military members certain legal protections, including immunity from credit card debt, mortgage payments and, yes, vehicle repossessions. However, that doesn’t mean there aren’t scenarios where military members can still have their vehicles repossessed. It is incredibly important to understand these nuances, because creditors who repossess from military members could face repercussions due to the SCRA. The key impediment to military-owner vehicle repossessions is the SCRA. Recently, one auto lender learned that the hard way. According to the Military Times, Santander Consumer USA Inc. agreed to pay upward of $9.5 million to servicemembers due to previous illegal vehicle repossessions under the SCRA. The settlement is in relation to the more than 1,100 repossessions that took place between January 2008 and February 2013. The court also required Santander to fix any credit issues that resulted from the repossessions. The financial institution pointed out that it has corrected any practices that led to these improper repossessions, including managing loans contracted to SCRA-eligible borrowers. The heart of the issue involved the methods in which Santander repossessed the vehicles: They did so without a court order. This highlights the key step toward legal repossessions of military members’ vehicles. Under the SCRA, creditors are required to receive a court order before any vehicle repossession. It is possible to repossess a service member’s automobile, but not without this important first step. However, there are two other important considerations: One, did the military member acquire the loan before or after they entered active duty? If it is before, the court order still stands. If it is after, creditors can treat the vehicle repossession like any other. The other consideration is if the borrower signed a waiver forgoing their SCRA rights. If they did, then creditors don’t need a court order. However, waivers have their own legal obligations, including a signature from the service member. This waiver is only valid in this situation if that signature occurred during or after active duty, not before. When looking at just the loans contracted prior to service without SCRA waivers, the court order is a necessity. Illegal repossessions can harm a creditor’s brand, cost a significant sum (such as in the Santander example) or even lead to fewer future borrowers. A court order is required for a legal repossession. As another layer of protection for service members, the court order is not a simple, black-and-white case. Several specific scenarios could occur before the court either awards or denies the court order. Stay of proceedings — The impetus behind the SCRA was the idea that servicemembers were unable to meet financial obligations while on active duty. In a similar vein, filing for a court order can be delayed until the defendant can be present in court – or provide a sound defense. The court can stay the proceedings for a set period of time, depending on the case in question. Payment changes — By bringing the case before the court, the judge gains the ability to alter payments. 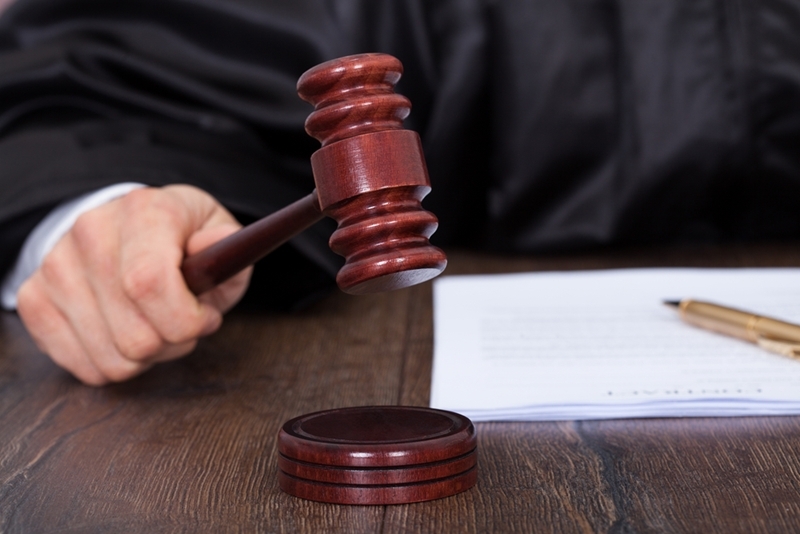 A judge could reduce the servicemember’s loan obligations or require them to repay all payments. The judge has discretion in this instance. Vehicle Repossessions Under The SCRA — What to do? Given these requirements, what can a creditor do? The first step is to check to see if the borrower signed a valid waiver. If they did, then creditors don’t need a court order for repossession. The next option is to pursue the court order. In the majority of cases, creditors need a court order to repossess a servicemember’s vehicle. Without it, the creditor could be facing legal repercussions of their own. Of course, it is a must to continue to monitor the situation. Repossessed borrowers could seek additional legal action, including fighting the court order itself. The best strategy is due diligence. Have systems in place to monitor borrowers’ military status, especially active duty. If repossessions seem likely, pursuing SCRA waivers could be the smart choice to mitigate risk. 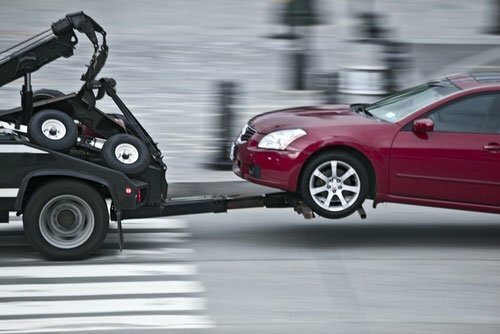 Above all else, don’t repossess a vehicle without first knowing if the borrower has SCRA protections.